Race Against Blood Cancer joins the government backed NCS programme which helps provide students with valuable skills for life. 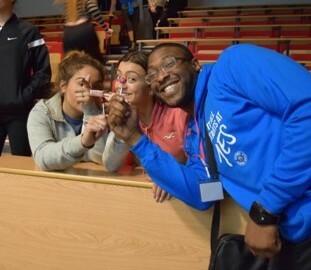 The National Citizen Service (NCS) is an experience that any 15 to 18 year-old doesn’t want to miss! And with more than 200,000 young people signed up every year, Race Against Blood Cancer and the team were eager to play their part. 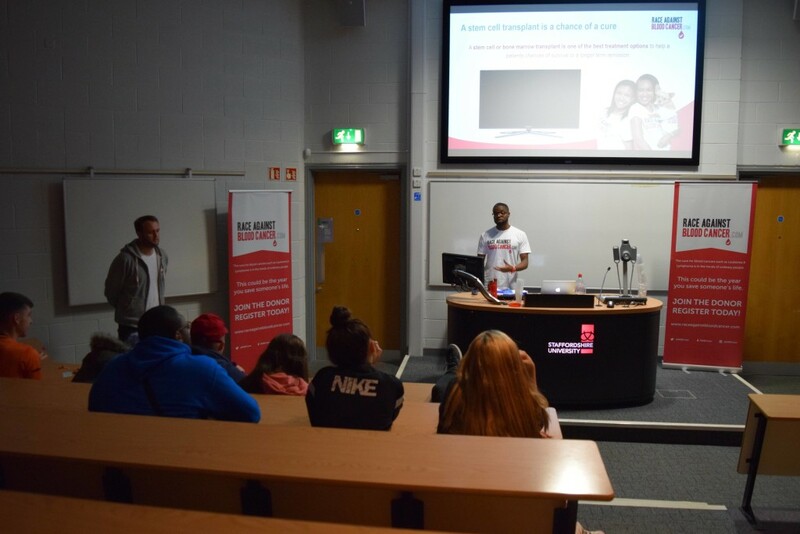 So, on Tuesday 5th July, Joe Bates and Alex Morrison traveled to Stoke-on-Trent in the Midlands to deliver the first of a four days’ worth of workshops to those enrolled on to the programme. 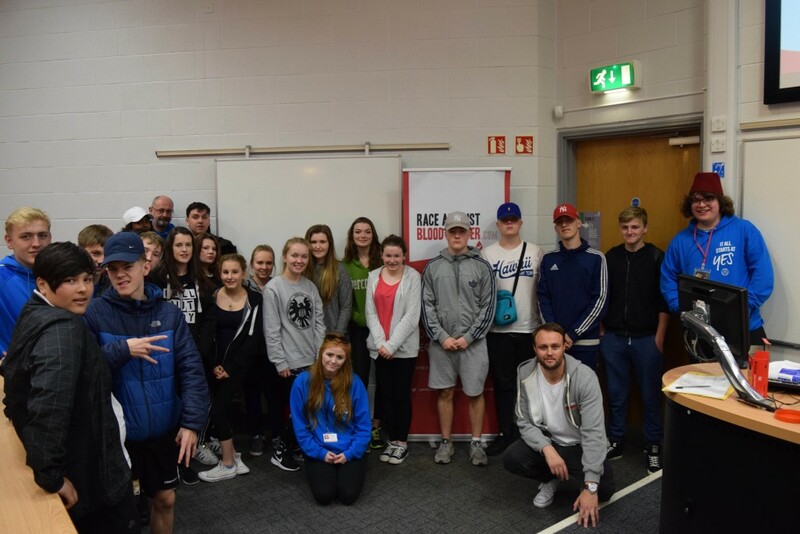 Giving young people the chance to embark on exhilarating challenges, make a mark and build skills for work and life, this hugely valuable initiative sees young people across the country effectively volunteer their summer to develop a social action project which can have a positive impact on their community. Joe and Alex delivered four workshops throughout the day to 80 participants. 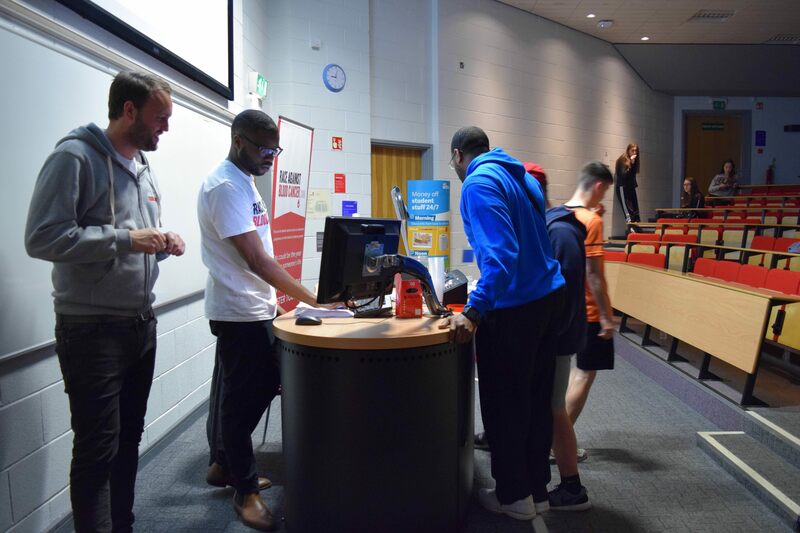 The workshops raised awareness of different types of blood cancer, treatments available and the need for more donors on the registry – especially people from an ethnic minority and mixed heritage background. 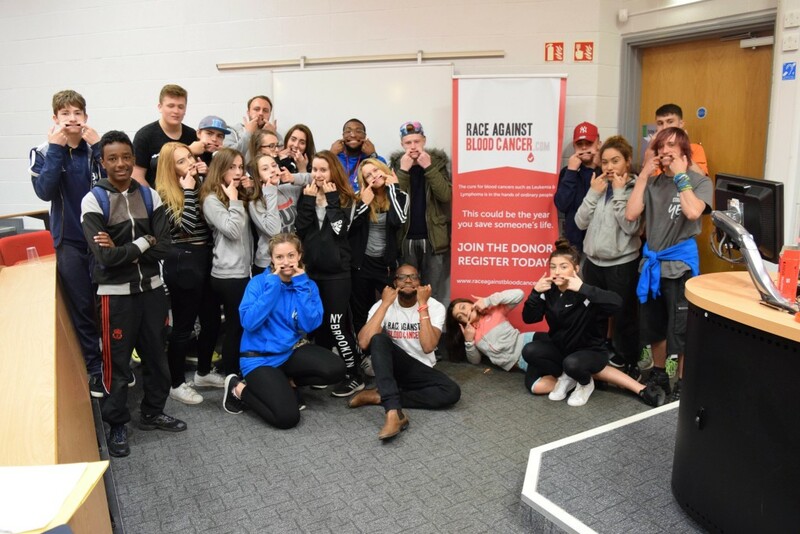 On the day the groups were also taught how to carry out a donor drive, with the hope that many of the young volunteers will run their own donor drives over the summer to support Race Against Blood Cancer’s aim of registering another 3,000 potential lifesaving donors before Christmas. Alex Morrison, the charities Community Engagement lead said “it was a fantastic day and we spoke with some really motivated and enthusiastic young people. They were a credit to the staff and we really hope that they can now go away and help us reach our targets. We will certainly help them in any way we can and I’m excited to deliver more workshops over the coming months”. 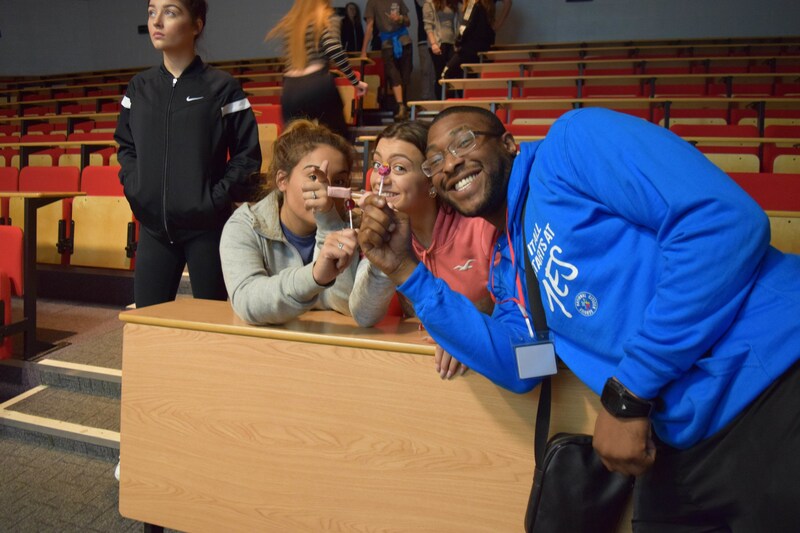 Jemma Knight, NCS Coach was equally as pleased with how well the students embraced the day “The young people were really inspired from the workshop, they found the talk interesting and some of the group have already set their sights on running a Donor drive as their social action project. We had a young girl within the group who suffers from a blood condition herself, and she said she felt encouraged throughout and really enjoyed the session”.